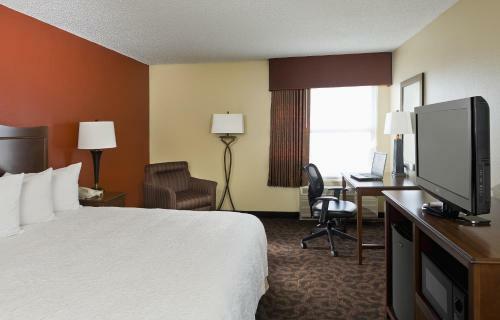 This San Angelo, Texas hotel is only minutes from San Angelo Regional Airport and the city centre. 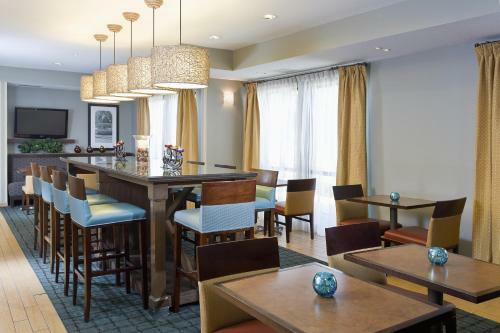 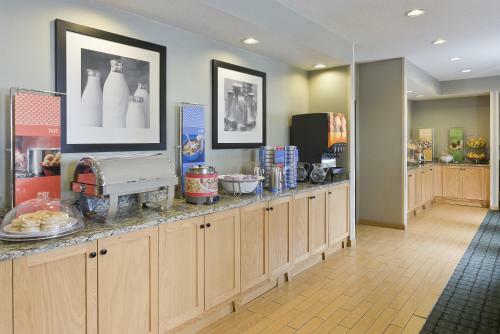 The hotel offers a free hot breakfast daily and guest rooms with coffee makers. 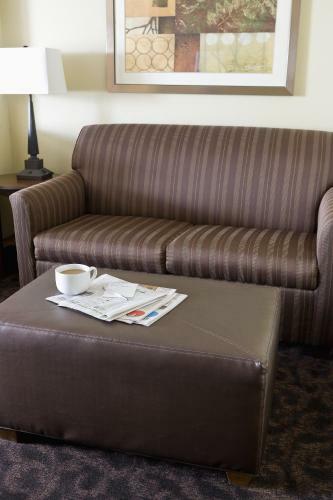 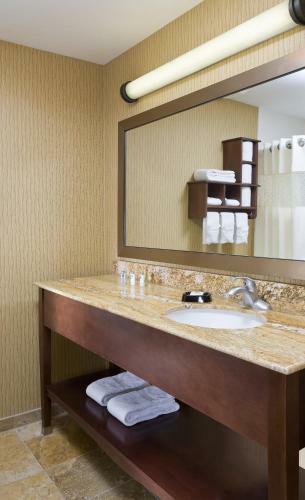 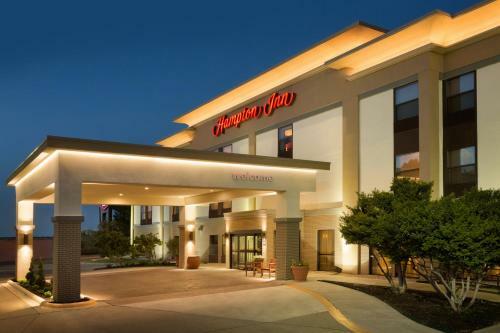 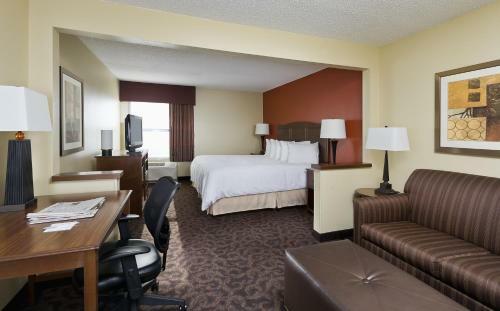 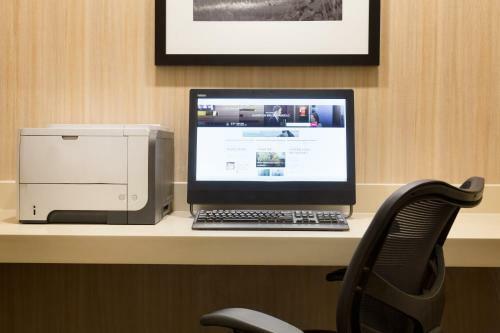 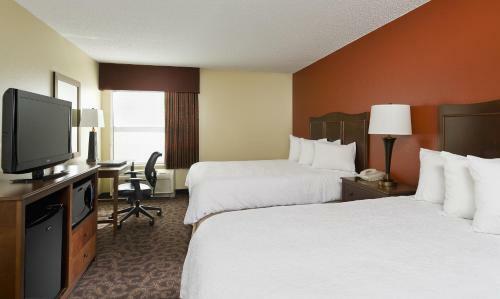 Hampton Inn San Angelo features free high-speed internet access and work desk in every guest room. 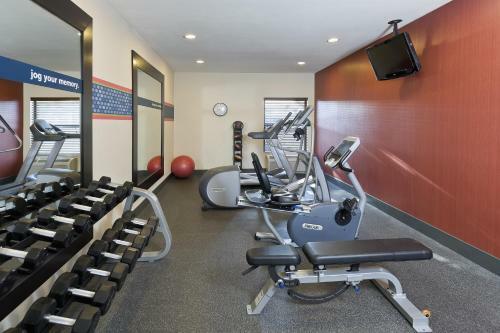 Guests can also use the hotel's indoor swimming pool or fitness centre. 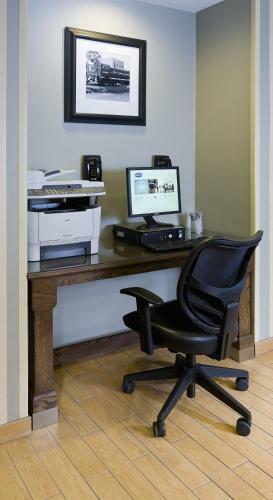 A business centre with copy and fax services is also available. 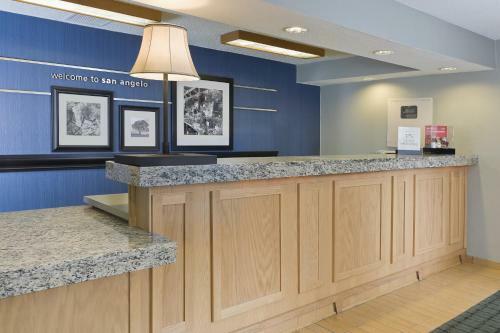 Goodfellow Air Force Base and the Fort Concho National Historic Landmark are close to the San Angelo Hampton Inn. 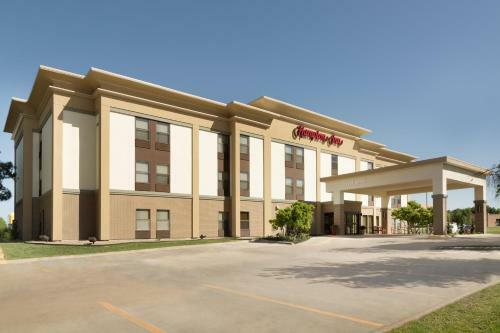 The International Water Lily Garden and the San Angelo Fine Arts Museum are also nearby. 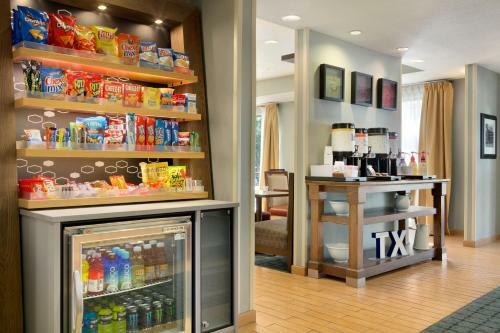 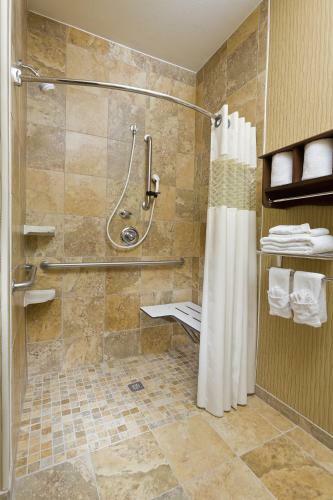 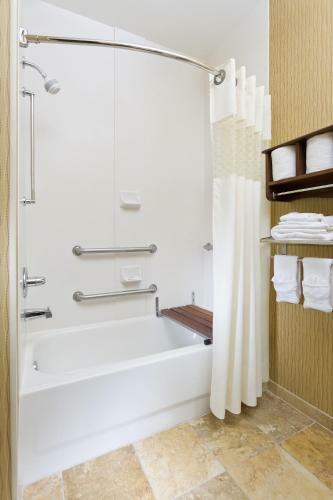 the hotel Hampton Inn San Angelo so we can give you detailed rates for the rooms in the desired period.